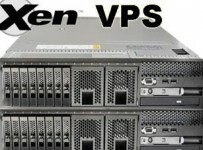 Today, many people are opting for virtual private server solutions with the help of a lot of tools that make the compelling task of server administration and other required functions easy even for a non technical person. Most people are nowadays venturing into the profitable field of online businesses. Even though they might feel daunted by the technical world that lies behind the working on the internet, most web hosts are providing wonderful solutions that make it easy for many non technical people to take up web hosting solutions and have their domains online. 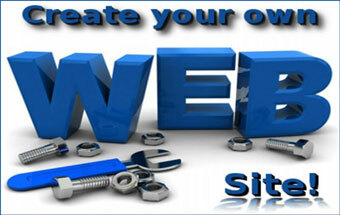 Every web hosting plan nowadays comes with a popular interface that allows one to make changes from the user end. One such popular program is the cPanel. 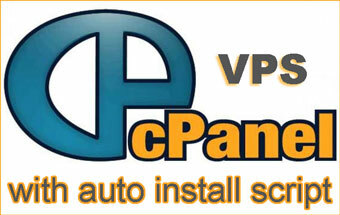 The cPanel is a Unix based control panel for web hosting. It has a graphical interface and comes equipped with automation tools that are designed to simplify the process of hosting a website online. There is a three tier structure in cPanel which allows administrators, users and resellers to make changes in the server administration sphere. Besides providing a graphical interface, the cPanel also has a command line and access based on API that allows even third party software programs and web hosting organizations and developers to automate the system administration process. One such benefit lies with the auto script installer feature. When one opts for such a feature along with their cPanel enabled VPS plan, they will be able to make thousands of installations at one go. Even if you are an end user and are simply learning to use the cPanel feature, you can use the auto script installer for installing many open source content management systems. The process of using the auto script installer is deceptively easy. One simply needs to login to their control panel and click on the auto script installer program. Then one can choose over tens of scripts to be installed. These include blogs, portals, customer support desks, image gallery, mailing lists, shopping carts and so forth. Thus, this is certainly a great add on feature which comes of use to web host customers. 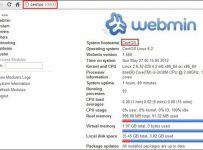 When one opts for a VPS plan with a cPanel feature, that increases the user friendly aspect of the web hosting plan as the end user can directly make changes without having to request the web host all the time. With the auto installer program which comes for a nominal monthly rent, one gets more control over the kinds of services and features that one can set up on their site.